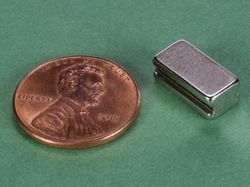 Tiny, tiny cylinders. 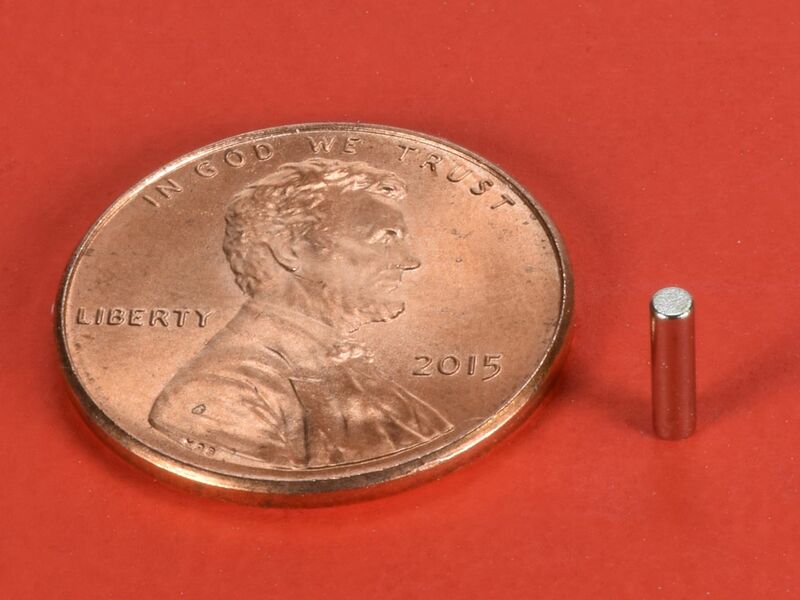 These small cylinders are interesting to use with larger magnets. 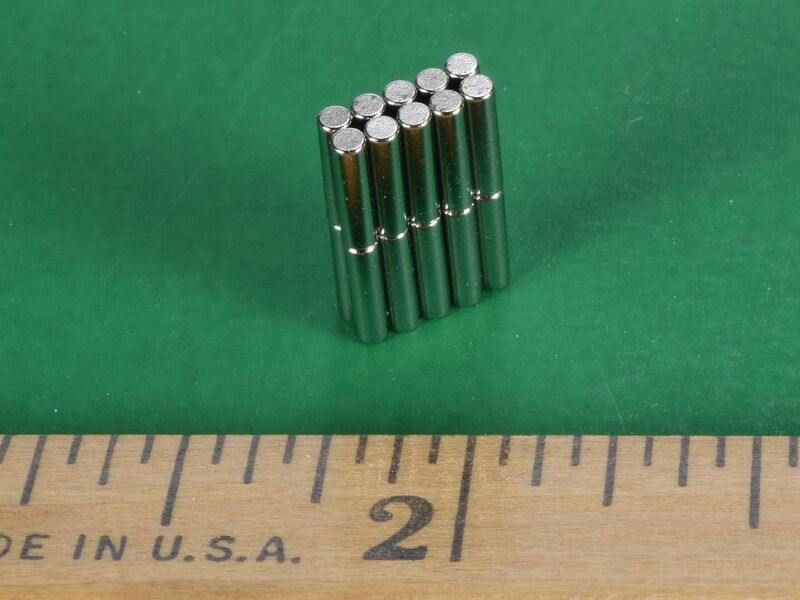 These small rods will align themselves with the magnetic field lines of larger magnets. 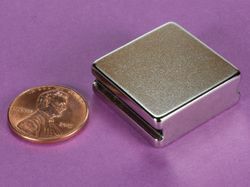 This size is also available in grade N52 as part number D14-N52.